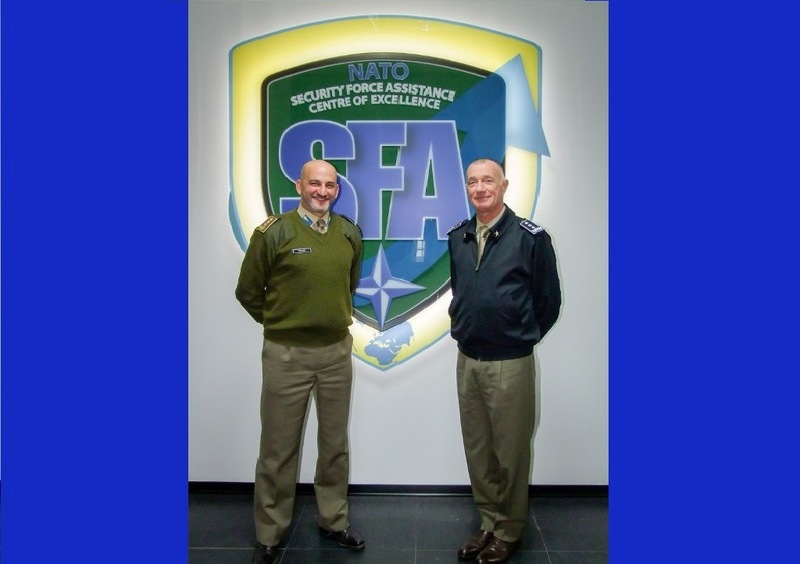 On 26th November, NRDC-ITA Commander, Lieutenant General Roberto Perretti visited the NATO Security Force Assistance (SFA) Centre of Excellence (CoE) in Cesano di Roma, in the vicinity of Rome. Starting from 2019 the role of the newly established centre is to improve the effectiveness of NATO in promoting stability and reconstruction for conflict and post-conflict scenario and to provide a unique capability to the Alliance, member Nations and Partners in the field of SFA. 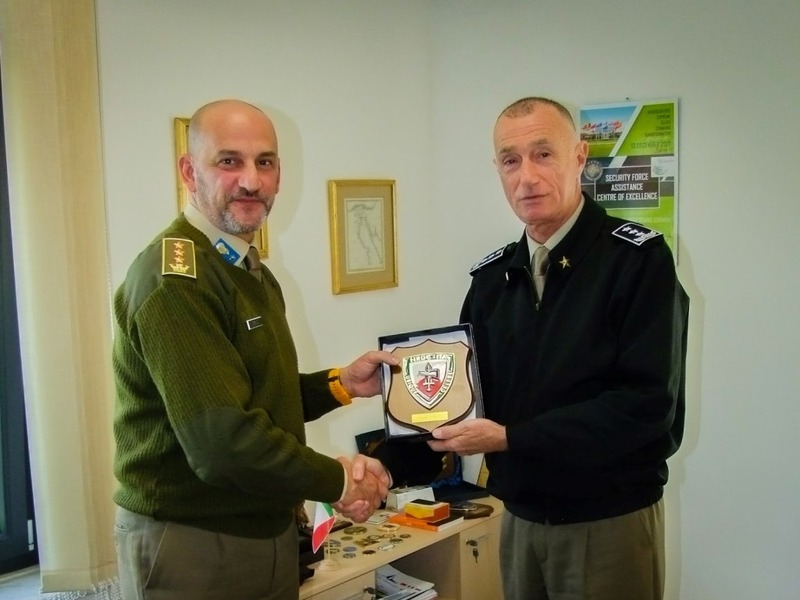 During the meeting COM NRDC-ITA received from the Director, Colonel Merlino, an update concerning the current and future structure of the SFA COE, the objectives achieved to date and the future projects and endeavors of the centre. The meeting was held in order to define ways and means to implement the cooperation between the NRDC-ITA HQ and the SFA Centre of Excellence such as enhancing mutual training opportunities. In addition, the cooperation could be expanded for information sharing in common areas of interest and study. 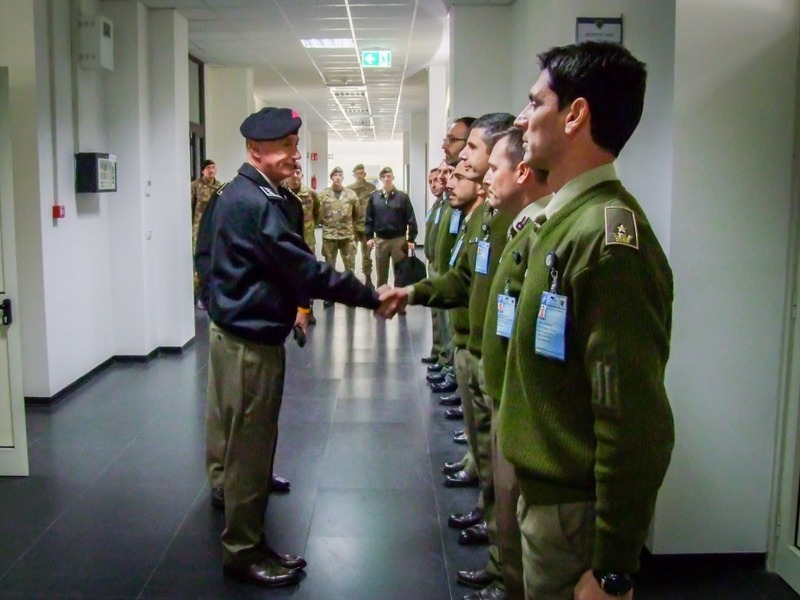 At the end of the visit Lieutenant General Roberto Perretti signed the traditional Roll of Honour.